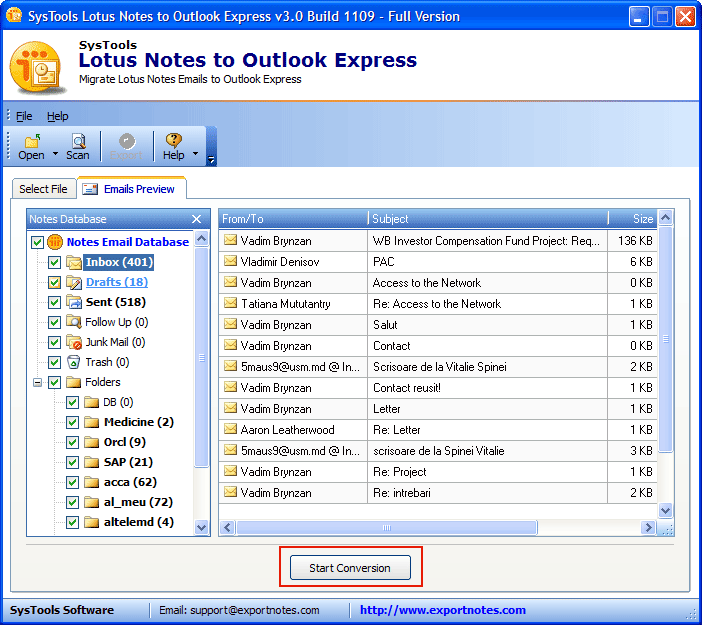 The software employs fast email conversion techniques and uses quick algorithms to facilitate rapid conversion of lotus notes nsf file to outlook express dbx file format. It ensures for entire data conversion. The Software helps to convert Lotus Notes to Outlook Express format. All the properties of email like (to, cc, from, sent items, subject, attachments) get easily converted into outlook express file format. 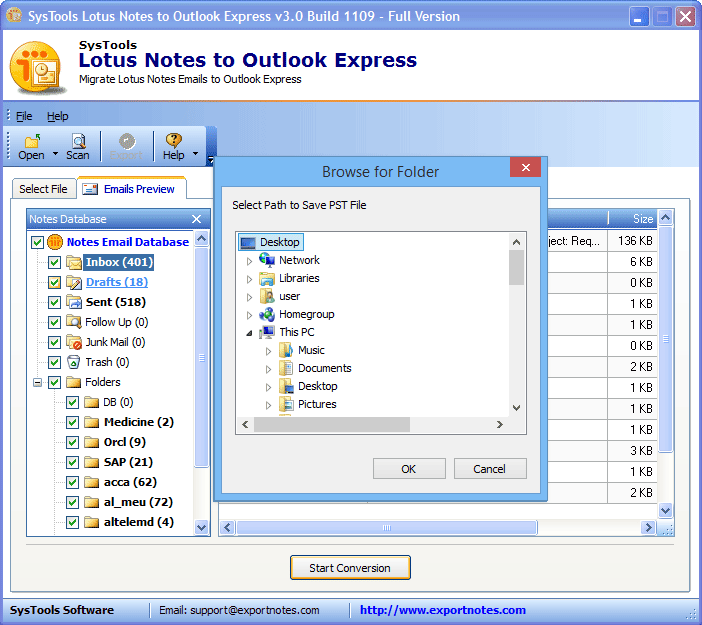 Lotus Notes to Outlook Express converter tool allows user to scan and then preview the loaded nsf file. 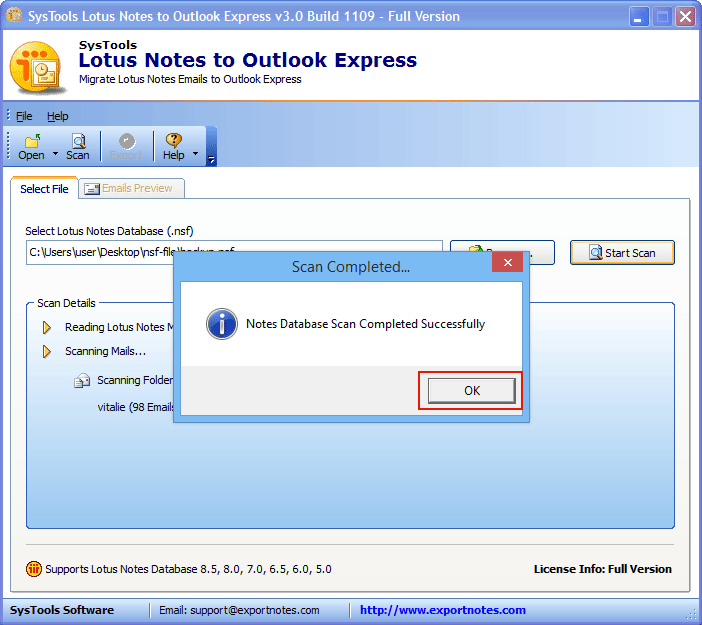 It will help users to examine their data before converting Lotus Notes file to dbx format. With the help of NSF to DBX Converter tool user and select required data only and then perform conversion. It enable user to select required data from the large nsf file and then export only selected items. Emails are the key mode of communication and it contains vital details like image, graphics, urls, and attachments. So nsf to dbx converter tool ensures user that resultant data will be same as in source file. 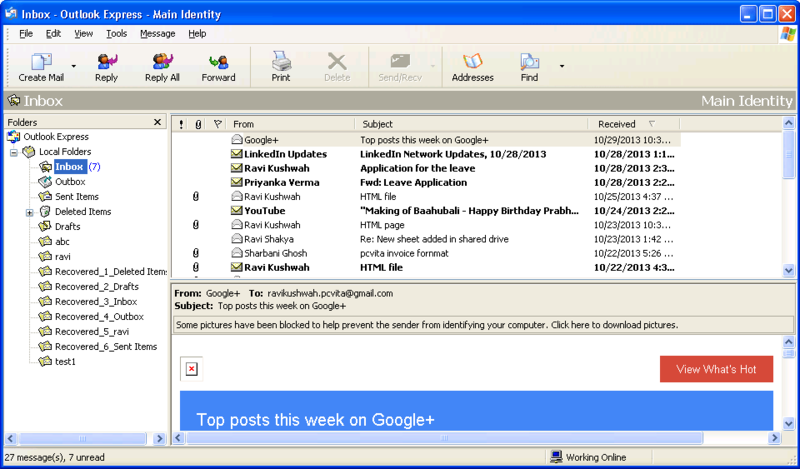 Similar folder structure is recreated by Lotus Notes to Outlook Express while saving the converted emails. 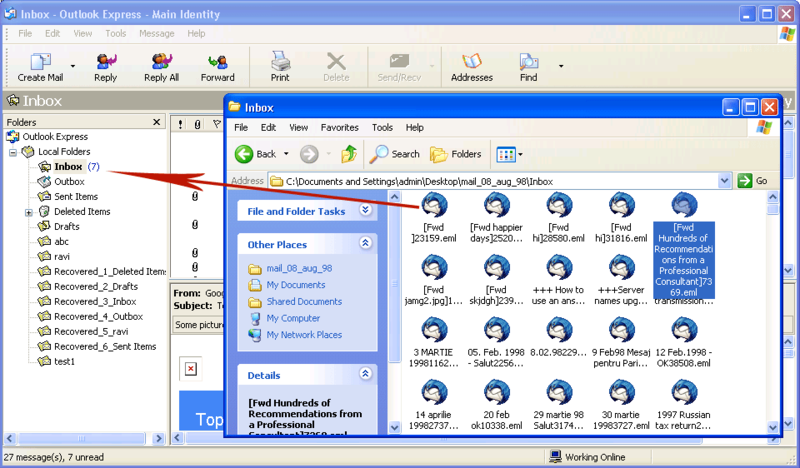 NSF file to Outlook Express Saved all the folders and sub-folders into same folder structure as in nsf file. 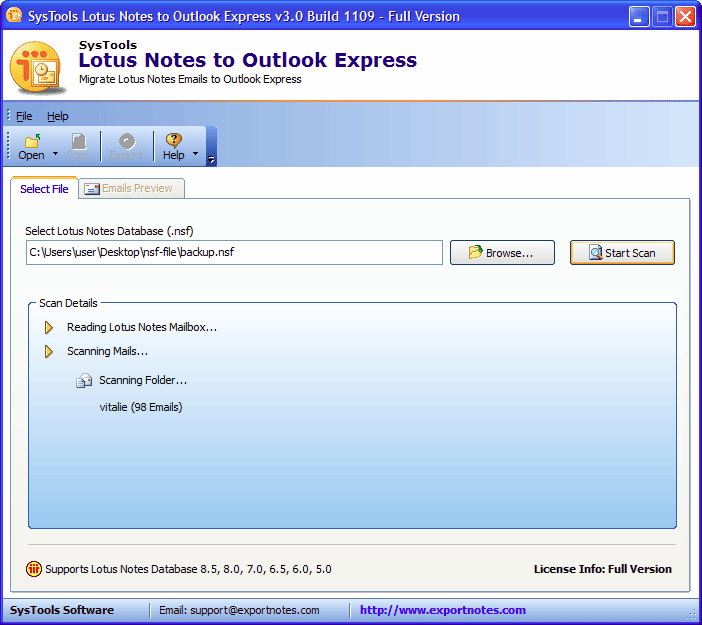 Do I Need to install both application Lotus Notes and Outlook Express? 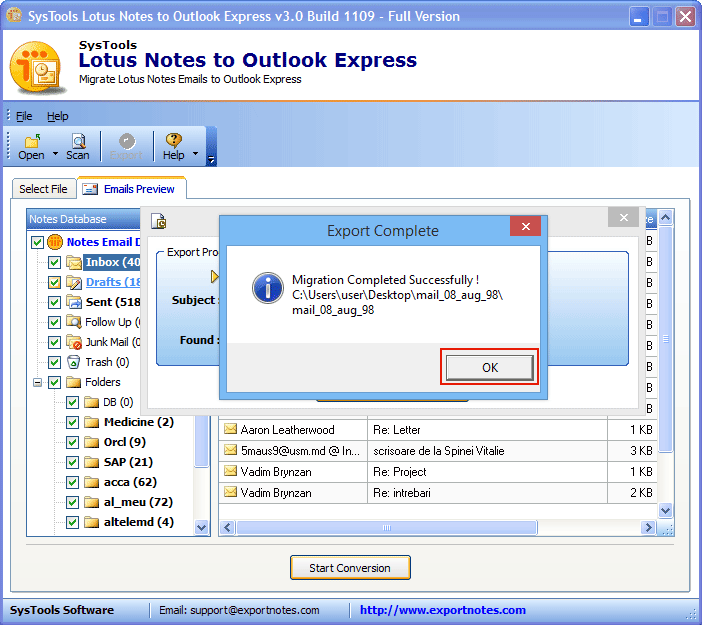 Yes before performing Conversion using Lotus Notes to Outlook Express, so you need to install both Lotus Notes and Outlook Express. What I can save using the demo version of the software? 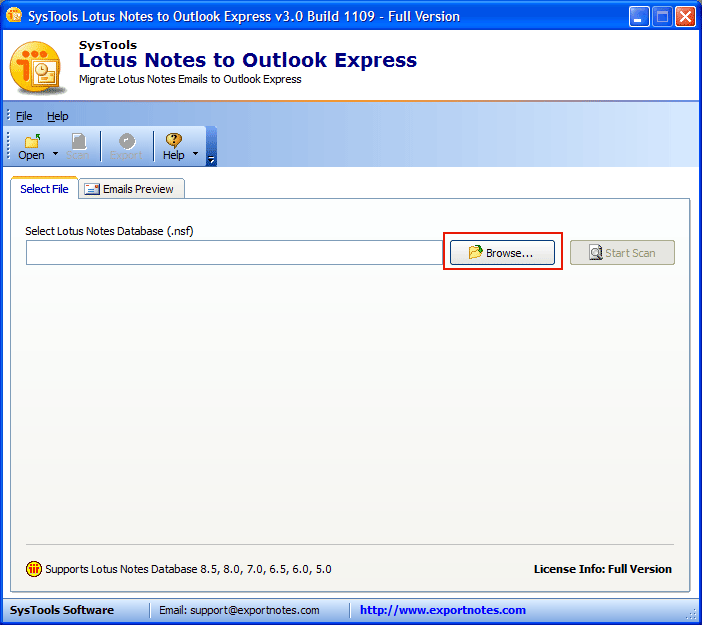 Demo Version only provides you the facility to convert 15 emails from Lotus Notes to Outlook Express. 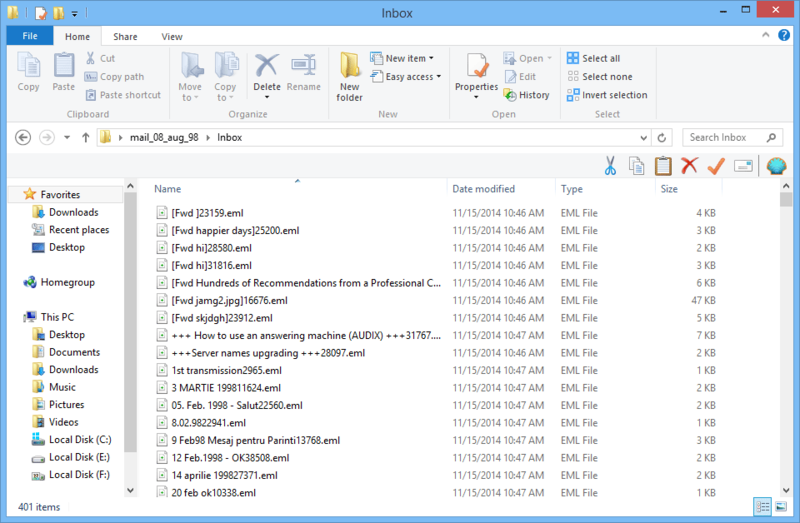 How to save the converted NSF files in Outlook Express File format? After completion of conversion Process software list all the mails items. 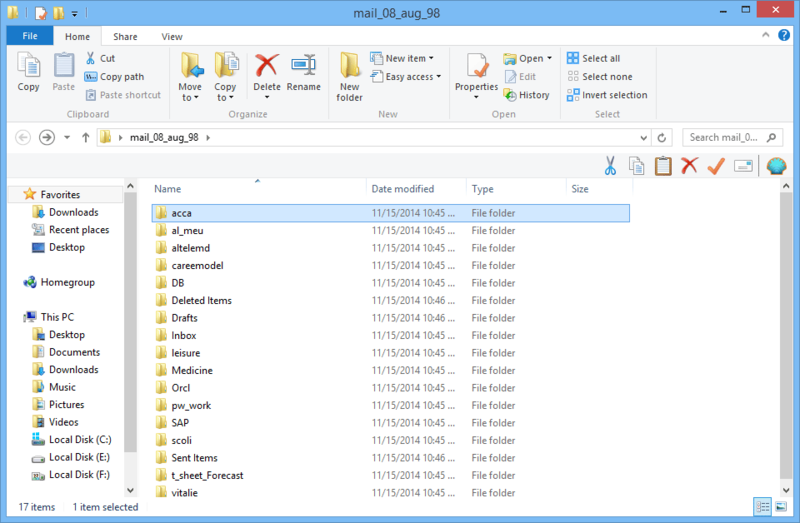 Click save button to the file menu, a dailog box will open from where you can choose the saving option. And to select the Destination path where you want to save the selected file. How can I preview a Converted Mail items? Once the conversion process gets finished, all the converted mail items are listed in a structure format. 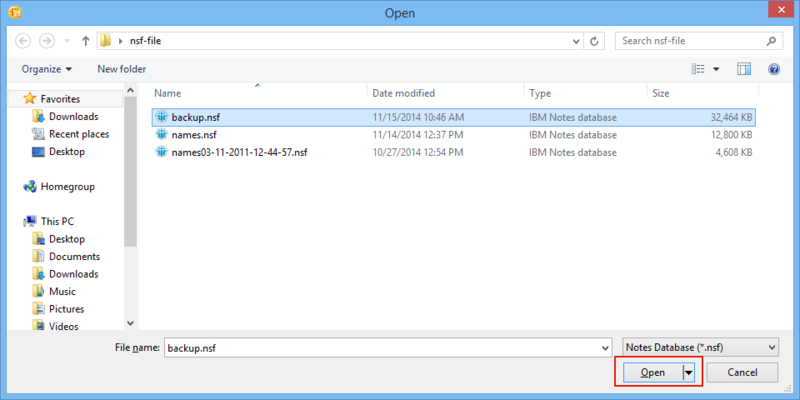 You can expend the file and click on any folder to see the preview. Does Software Support Corrupted NSF File Conversion? No, The file should be healthy and must have full admin rights to perform nsf to dbx conversion. Windows vista, 7, and 8 user must install the software using Run AS Administrator option. After installing this software you will see welcome windows as given below. 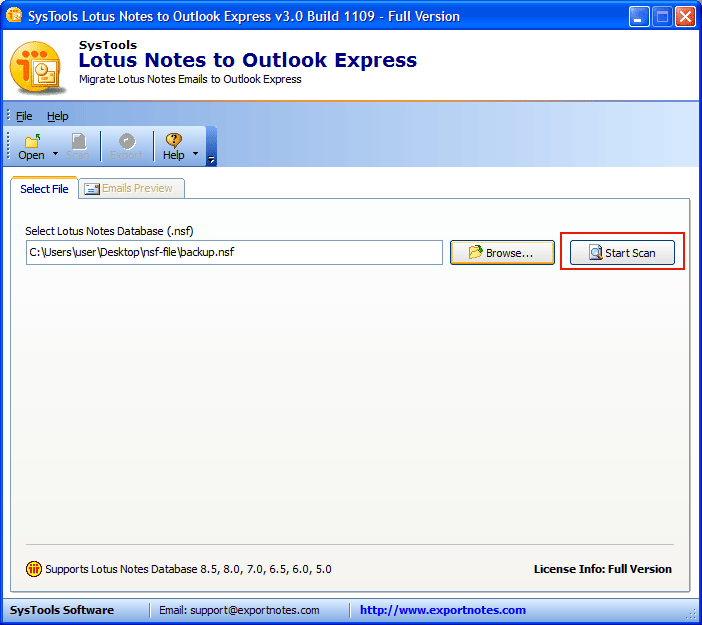 Click on Brows button to add lotus notes database file. Select the .nsf file from your computer and click on Open. Now click on Start Scan button to start scanning of selected file. Software will show you entire scanning detail in Scan Detail section. A successfully message will appear to in a pop up to confirm successful scanning. Now software will show you all folder in the Notes Database section. Once you select a folder. Then items in the folder will be displayed in large panel. Click on Start Conversion button. Provide storage location to save resultant .dbx email file. And Click on OK.
Now software will check the configuration, simply click on the Export Email button. View export progress details in the software windows as shown below. On the successful completion a pop will appear to confirm, click on OK.
Go to the location where you saved the exported dbx file and open the folder. View the entire item in the outlook express email format. Simply drag and drop the resultant email file in the outlook express folder. Now open the targeted folder and view entire items. 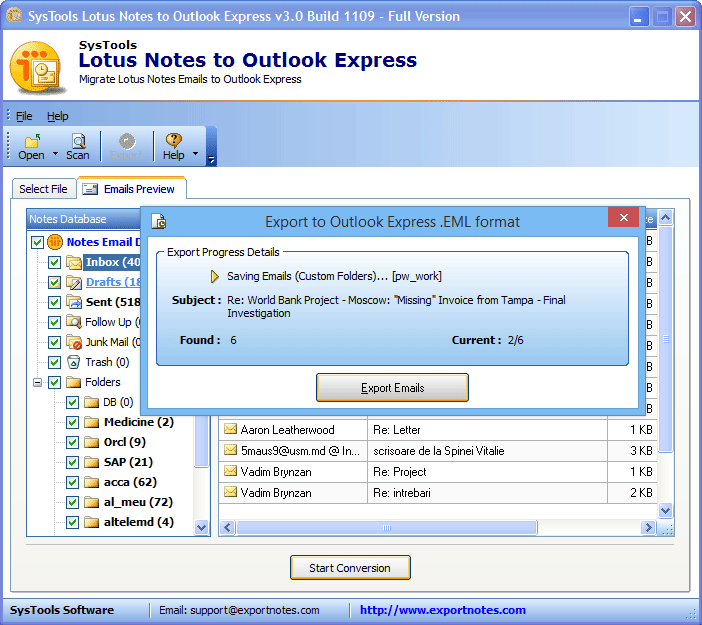 "Lotus Notes to Outlook Express is very helpful Software. It performed the operation without lossing any data. I am very satisfied with this software as it converted my all nsf file data into dbx format. Company is fully trustworthy and provides useful applications." 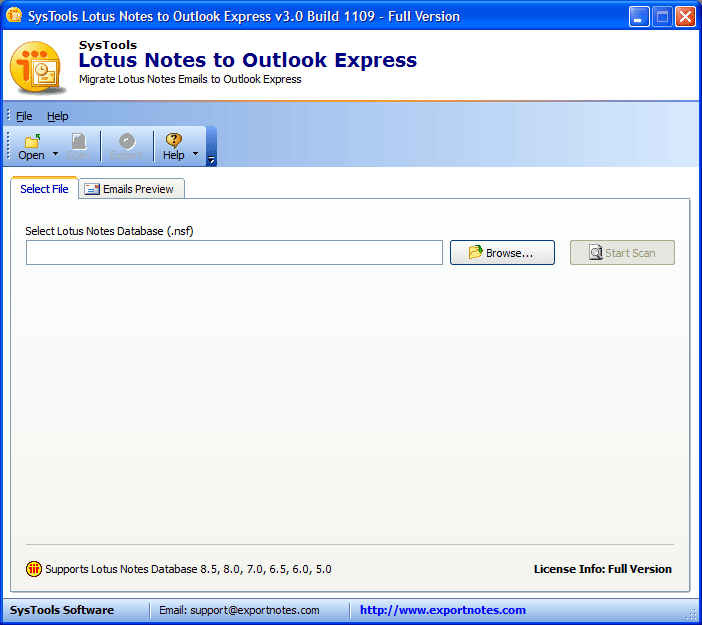 "I would Like to thanks to SoftwarePro technical expert for providing me Lotus Notes to Outlook Express converter tool. 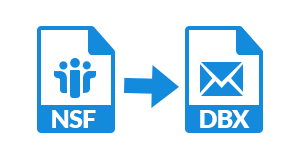 I converted all the nsf files data into dbx format. Also user selective data recovery feature and I didn’t face any difficulty and I am so happy with this converter tool."